Lane Cove Council has joined the movement initiated by the artist Maryann Talia Pau, “One Million Stars to End Violence”. 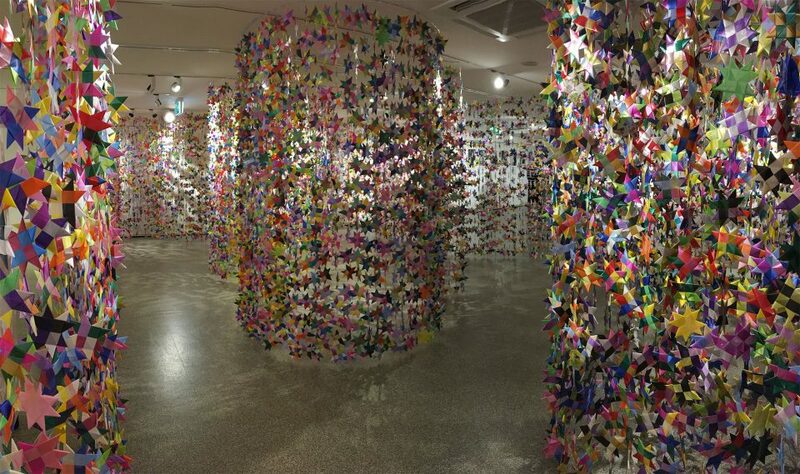 The stars and installation have been made by Lane Cove community and are part of the “Where Art Speaks for the Unspoken” exhibition, 15th Feb – 4th March 2017. Read more about the project here and about One Million Stars here.